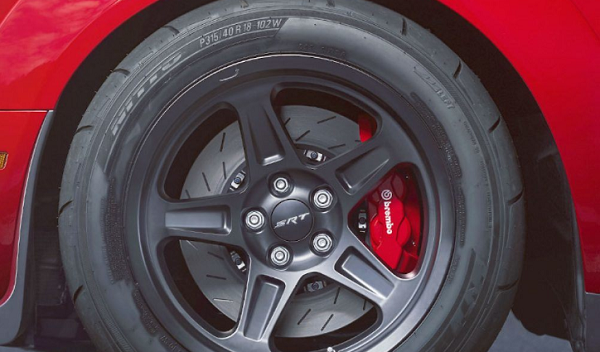 Tire Center in Oak Lawn, IL - Buy New Tires or Get Your Tires Serviced | Mancari's Chrysler Dodge Jeep RAM, Inc.
Every component of the car and each auto part are important for proper functioning of the vehicle. When you find your dream car, it’s important to pay attention to every detail to make sure its quality and reliability as well as whether it will be able to fulfill all your driving needs. Tires are the basis of the car. 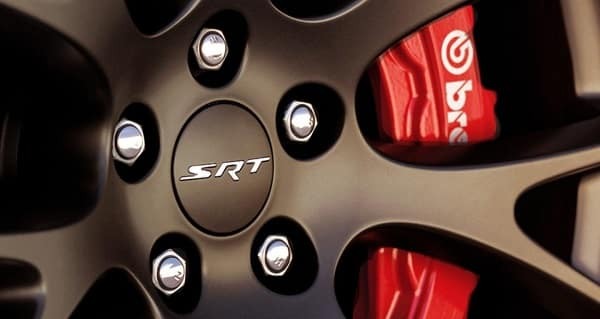 They are the only contact with the road and have great relevance for the good handling of the car. The Mancari’s CDJR tire center in Oak Lawn is a place where your vehicles’ tires are thoroughly inspected by certified experts. They assist the customers in selecting new ones and install them in the shortest time possible. Do you need a new set of tires? You can check this yourself with the help of a penny test. Put a penny between the tread ribs on the tire and turn this penny in a way that Lincoln’s head should point down. In case, top of his head is not visible between these ribs, you are fine. But if you can still see his complete head then this is the time for the replacement of the tire. 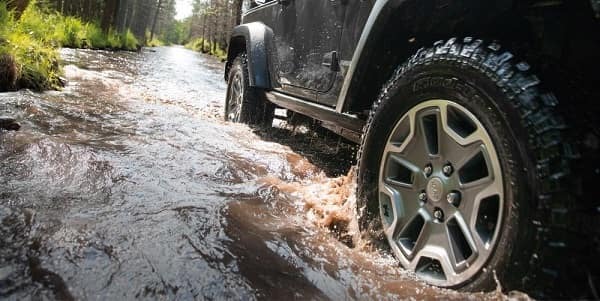 Whether you need tires for your car, SUV or pickup truck or you need tires for all seasons, summer or winter, you must know that at Mancari’s CDJR we are capable to cater your needs. 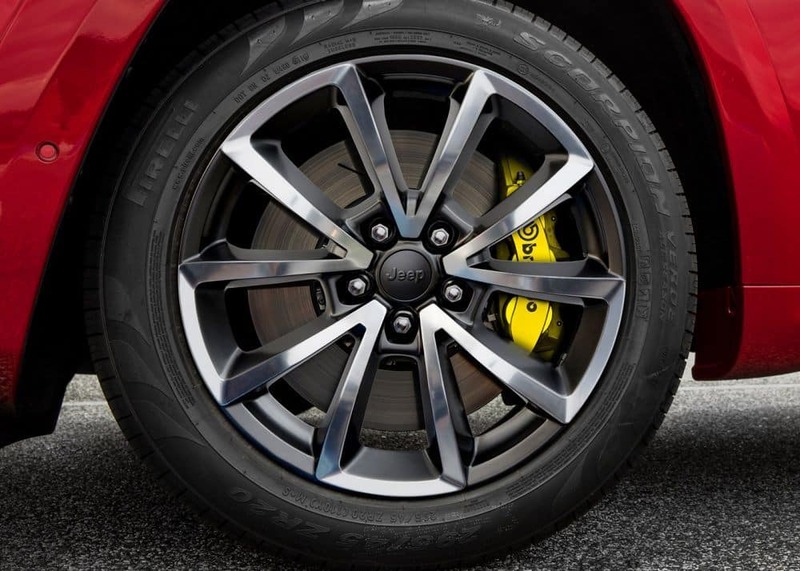 Don’t wait, immediately ensure safe and dynaic driving with a set of high-quality tires that you can buy at Mancari’s CDJR in Oak Lawn. Check our tires specials and take advantage of the discounts we offer to service and buy your new tire. & other non-tire related service or parts offers. When you will visit us, you will find us ready to serve you right away. Contact us by phone or through our online contact form, so that you will get all the information you need or schedule your tire service in the shortest time frame. Of course, you can always visit Mancari’s CDJR, we are located at 4630 W 95th Street Oak Lawn, IL 60453. 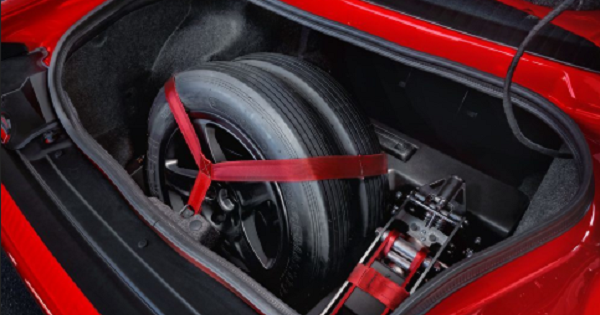 Why Choose Mancari’s Tire Center in Oak Lawn, IL? Mancari’s CDJR in Oak Lawn has the highest inventory of new and used vehicles in the surrounding area, which allows our customers to not wander too much while searching for the car of their dreams. With fantastic prices and payment terms and a professional Service center that will take care of the quality of your vehicle, we are highly positioned on the list of reliable and quality dealerships. Our satisfied customers have trusted us for years now, and we are trying to justify it by always being there for our customers, for all their automotive needs.